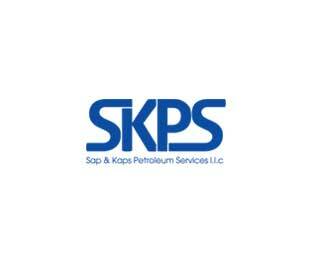 Zerust Oil & Gas partners with SKPS on providing corrosion protection solutions for pipeline protection, preservation, platform stacking and preservation, and aboveground storage tanks (ASTs). 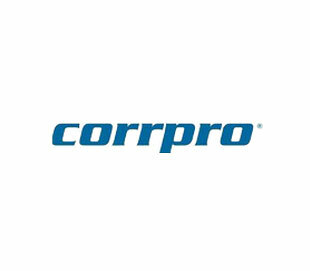 Zerust Oil & Gas partners with Corrpro on providing corrosion protection solutions for aboveground storage tanks (ASTs)and pipe casing projects. 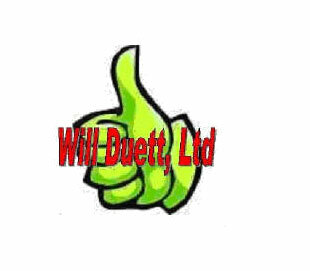 Will Duet, Ltd.Zerust Oil & Gas partners with Will Duett on providing corrosion protection solutions for offshore oil rigs, platforms and FPSOs. 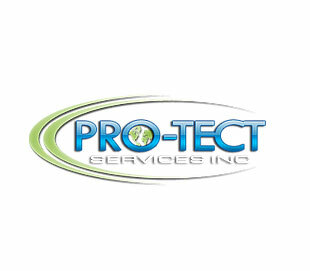 Pro-Tect Services, Inc.Zerust Oil & Gas partners with Pro-Tect Services Inc.on providing corrosion protection solutions for equipment preservation and long-term storage needs. 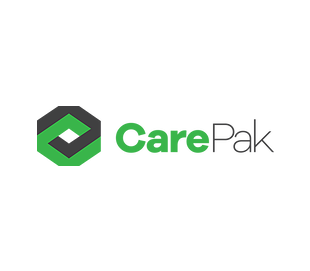 CarePak AS.Zerust Oil & Gas partners with CarePak AS on providing corrosion protection for offshore oil rigs and for equipment preservation and long-term storage needs. They also engineer preservation procedures and follow up new build project at yards worldwide. 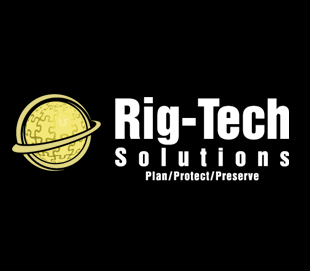 Zerust Oil & Gas partners with Rig-Tech Solutions on providing corrosion protection solutions for preservation, stacking, and aboveground storage tanks (ASTs).